Johannes Muller von Konigsberg was a German mathematician, astronomer, author, and inventor who also went frequently by a Latin pseudonym when he published his works, calling himself Regiomontanus. This extraordinary inventor was responsible for several astounding feats of engineering such as a mechanical eagle made out of wood and iron. Konigsberg also created a and mechanical fly, which like the eagle, also possessed flight capabilities. In a book published in 1708 titled The mathematical and philosophical works of the Right Reverend John Wilkins, author John Wilkins describes the anatomical works of Regiomontanus in regards to their principals of flight. 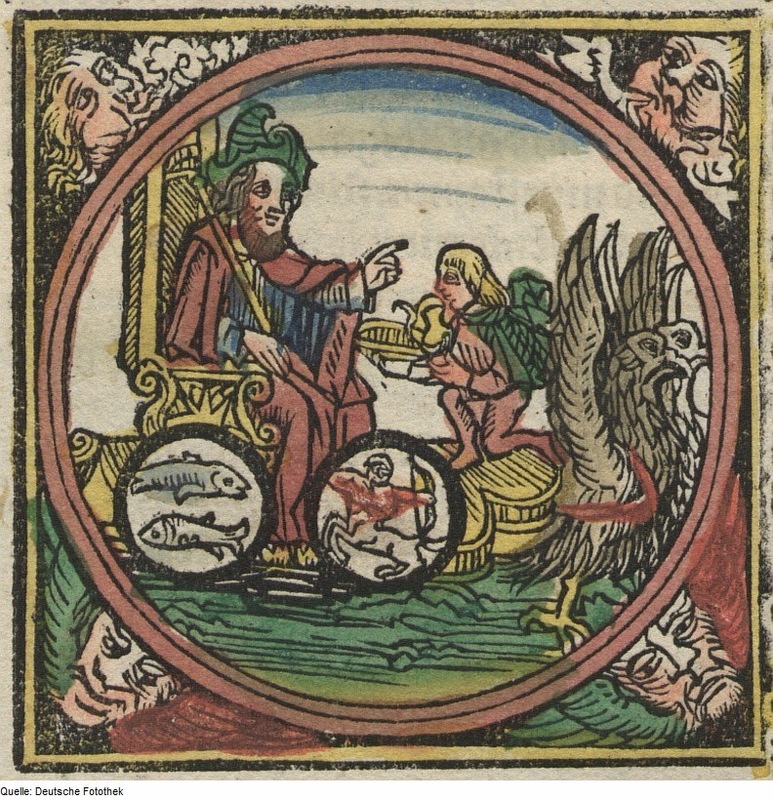 It was said by Wilkins, that the wooden eagle of Regiomontanus flew from the city of Koenigsberg to meet the emperor, saluted him, and returned. Regiomontanus also built an iron fly of which it is said it flew out of Regiomontanus's hands at a feast, taking a round of the room before returning to him.